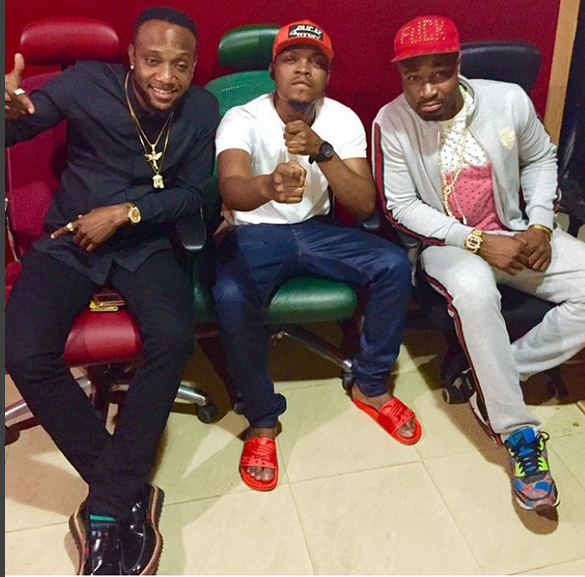 Kcee posted the photo above and also said finally....meaning?? Burna Boy who has always blasted Nigerian award shows took to twitter to laugh after Wande Coal tweeted "LOL..Just passing though". Other celebrities also aired their views.